The hospital is located just outside Wolverhampton town centre on the A41. 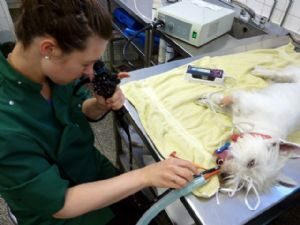 Since its opening on Tettenhall Road in 1977, we have expanded our services and facilities to meet the ever changing demands of veterinary medicine. To complement our consulting and surgical services we can offer the facilities of ultrasound, digital x-ray, in-house laboratory and more (see Services). 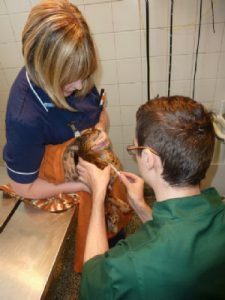 The RCVS has set 3 levels of standard for veterinary care, the highest being awarded the classification of ‘Veterinary Hospital’. Connaught House Veterinary Hospital is proud to have been classified as a Veterinary Hospital since 1977. 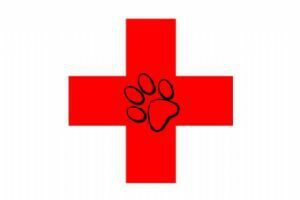 The Partners are under no obligation to maintain this level of practice standard, but do so in order to continually improve the practice to provide the best possible care for your pet. 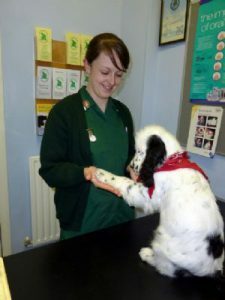 At Connaught House Veterinary Hospital you know you can bring your pets for excellent veterinary care provided by dedicated and welcoming staff, who look after your pet as if it were their own. 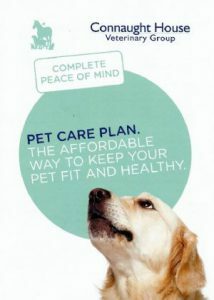 The Hospital provides dedicated Veterinary and Nursing care for your pet, 24 hours a day, 7 days a week. 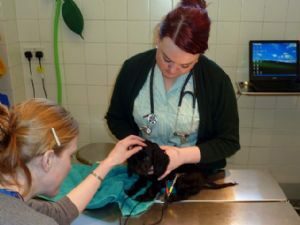 Pets are hospitalised in separate cat and dog wards. The cages and kennels are constructed of stainless steel so they can easily be kept clean and hygienic and plenty of soft bedding is provided for their comfort. Ward temperatures are kept constant with heating/air conditioning as required. An isolation ward is available to treat cases that are suspected of having contagious infections that could be a risk to other hospitalised patients. 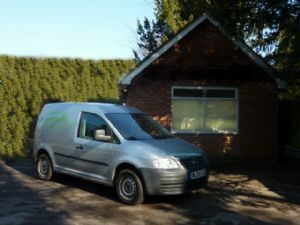 Our animal ambulance service is used by our staff to transport animals between branch surgeries and our clients’ homes if needed. 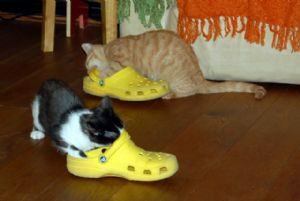 It is equipped with a cage and smaller pets can be carried in cat boxes. 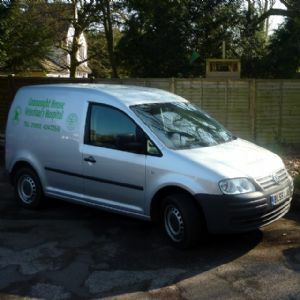 In some situations the ambulance can be used to bring patients into us when a client cannot transport their pet themselves or when a home visit is inappropriate. Different types of endoscopy exist – rigid and flexible. 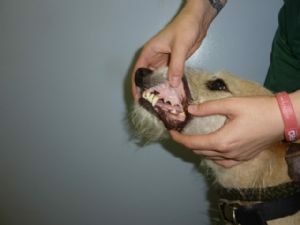 The advantage of this technique is that it is non-surgical, however the animal must still be anaesthetised. 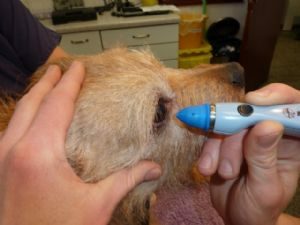 We frequently use endoscopy to locate and retrieve foreign bodies, such as grass seeds in ear canals or blades of grass lodged in the nasal cavity. It can also be used to see inside the gut or throat. The technique allows for visualization of the lining of the digestive system and for taking samples of the lining of these organs. Around 250,000 animals go missing each and every year, microchipping these animals significantly increases the chances of your lost pet finding its way home to you safely. 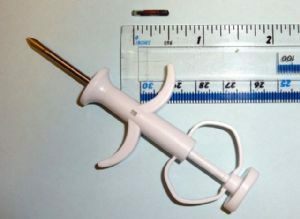 The microchip has a unique 15-digit number encased in a hard shell about the size of a grain of rice, which is inserted under the skin between the shoulder blades and can be read with a microchip scanner. Your details are registered to the microchip number and stored in a national database. 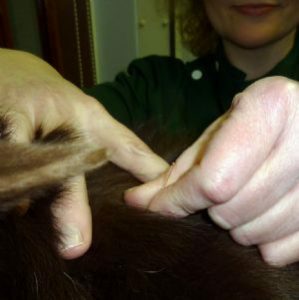 Once your pet is microchipped it is important to remember to update details when any changes are made, e.g. 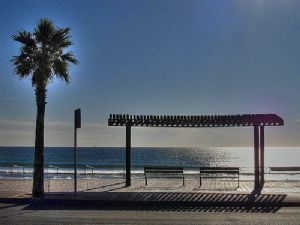 moving to a new house or changing telephone number. 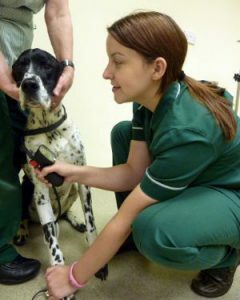 At Connaught House you can book an appointment with a vet or a nurse to have your pet microchipped. 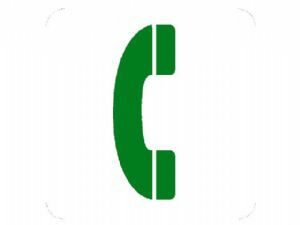 The simple procedure only takes a minute, we will then register the chip for you and supply you with the details of the company should you need to make any changes. We will also provide a collar tag stating that your animal is chipped, but we suggest you also have a collar tag with your contact details to make sure they can be identified easily if they stray. 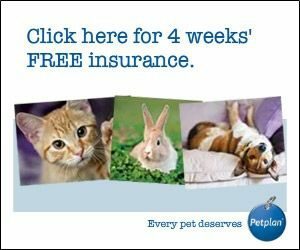 If you acquire a new pet and are not sure if he/she is microchipped already then we can scan them free of charge to find the microchip and provide you with the details of the company the chip is registered to so you can update them. You can never be too careful, so we strongly advise you do this immediately after the animal has been transferred to your care. and organise all of our clinics.  Weight clinics – we will weigh your pet, give a body condition score (and explain why), take measurements of your pet, set a target weight, give nutritional advice and discuss exercise. 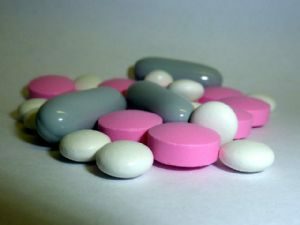  Mobility clinics – discuss changes in you pet that you have observed and the reasons why, offer advice on what you can do to help, and discuss any supplements or medicinal treatments you can use. 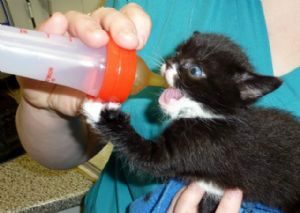  Puppy/Kitten clinics – our nurses will discuss all your new puppy/kittens needs from toilet training to socialising, nutrition and behavioural advice as well as a chat about the pros and cons of neutering. 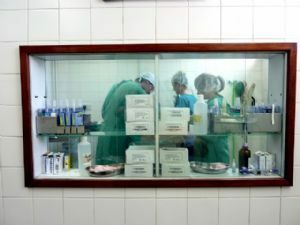 We have three dedicated operating theatres ensuring your pet’s operation is performed in a clean and well equipped environment. Orthopaedic surgery is the branch of surgery concerned with acute, chronic, traumatic, and overuse injuries and other disorders of the musculoskeletal system. 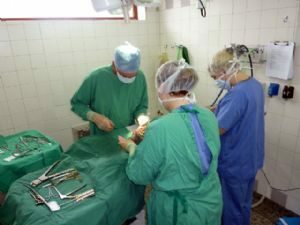 We have a wide range of orthopaedic surgical equipment to enable us to surgically manage caes by internal and/or external fixation techniques. Fracture repair is undertaken using intramedullary pins, bone plates and external skeletal fixators. We have state of the art ASIF bone plating equipment. We undertake various surgical procedures for the management of joint disease, including cruciate ligament injury and patella (kneecap) luxation. Digital radiography is a form of X-ray imaging in which digital X-ray sensors are used instead of traditional photographic film. 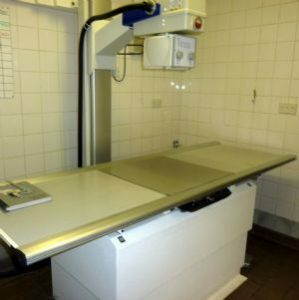 Our radiographic room is equipped with a very high powered X-Ray unit, allowing us to X-Ray a wide range of animals from small children’s pets to giant dogs. Pets are positioned for X-raying on the floating electromagnetic table and the resultant images are processed digitally. X-rays identify bone structures and are therefore important in medical imaging. They can be used to identify some disease processes in soft tissue,such as masses in the chest or abdomen. They are especially useful in detection of problems with of the skeletal system. We take X-Rays to help us investigate clinical cases, to monitor specific conditions and also for disease surveillance schemes such as the Kennel Club Hip and Elbow Scoring Scheme for dogs. 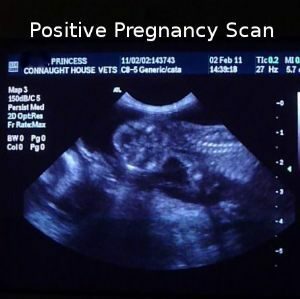 Beginning in the 1980s, ultrasound scanning has been used to diagnose many disease processes in animals and humans. Ultrasound investigations complement radiography and can allow closer examination of such things as heart function. It is also useful for examining the urinary system and reproductive tract, for example checking for bladder stones, a pregnancy or a womb infection.